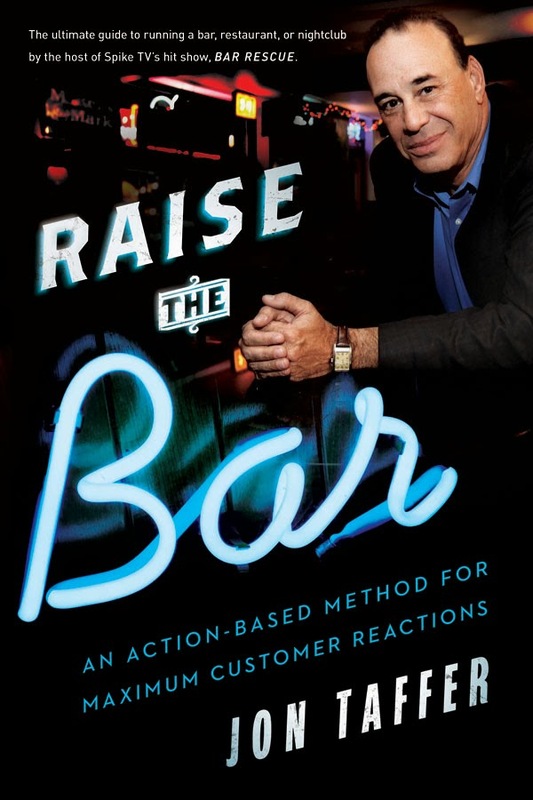 Just an FYI that Jon Taffer's book Raise the Bar: An Action-Based Method for Maximum Customer Reactions was released today. This is Jon's first book and it is about creating the right reactions in your customers to transform a bar or restaurant. The book is currently #1 on Amazon in the category of "Service Industry," however the competition isn't too strong. If you are interested in taking a look inside of the book, Amazon has a "Look Inside" feature, which allows you to flip through a lot of the book.